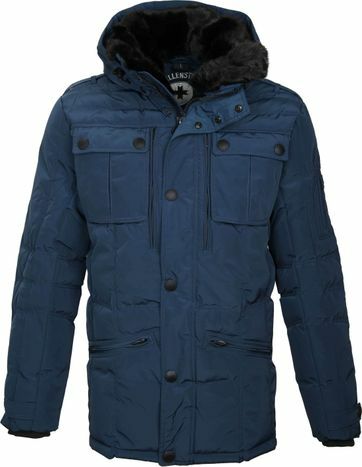 Buying Wellensteyn jackets at Suitable! 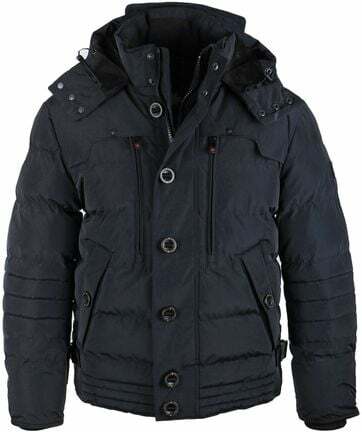 Suitable offers an extensive collection of men’s jackets. From trendy coats, to mantles and functional jackets. 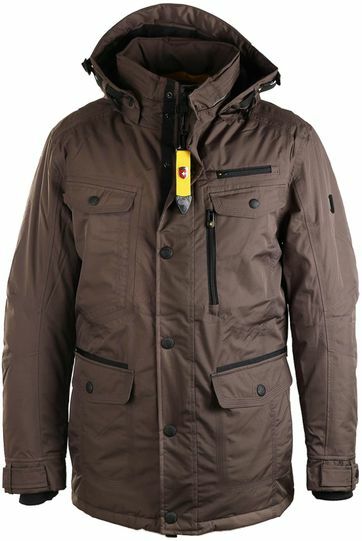 Among the functional jackets, you find the jackets from Wellensteyn. 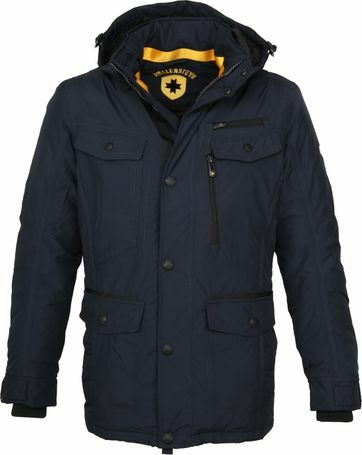 This German brand started making warm jackets for men in the fifties, at the time to provide warmth to dockers and shipyard workers. Today their coats are no longer pure functional but also elegant. 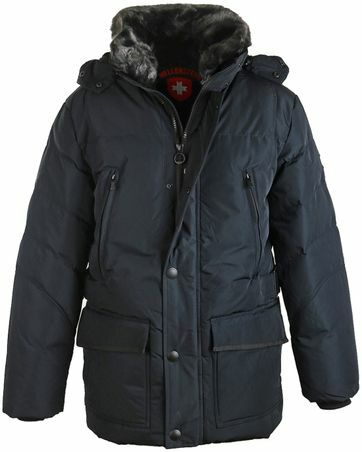 Buying a Wellensteyn’s coat, you can be sure you buy a coat that keeps you warm. 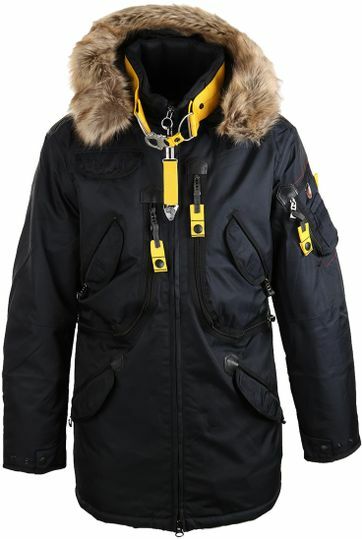 Therefore, these jackets are suitable for winter sports activities as well. 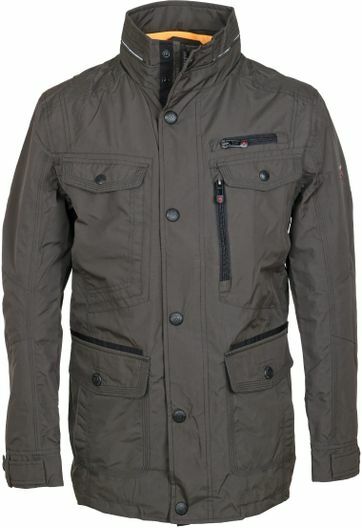 Large collection Wellensteyn men’s jackets online! 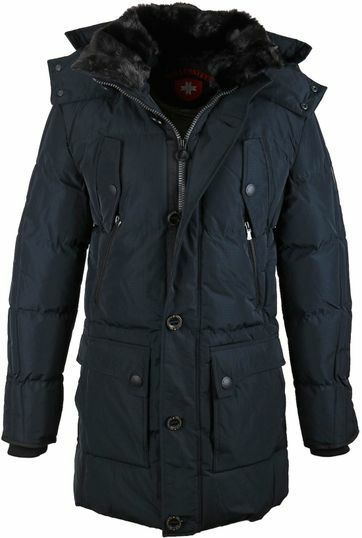 Wellensteyn has a large collection of jackets for both men. 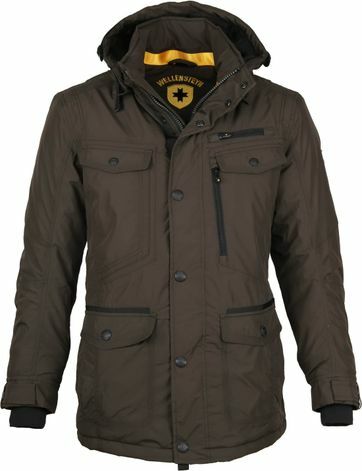 The men’s jackets you can find in our online store. 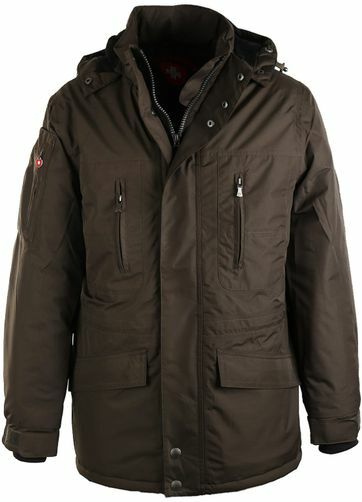 All Wellensteyn’s jackets are still as functional as they were in the early years of the brand. 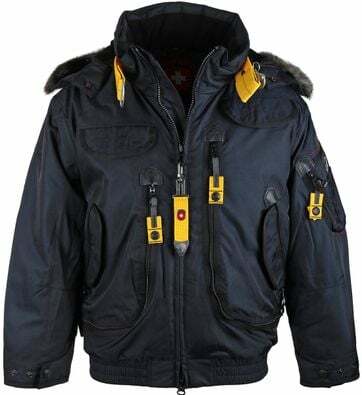 The jackets are equipped with many and big pockets, to easily fit in keys, phone and wallet. 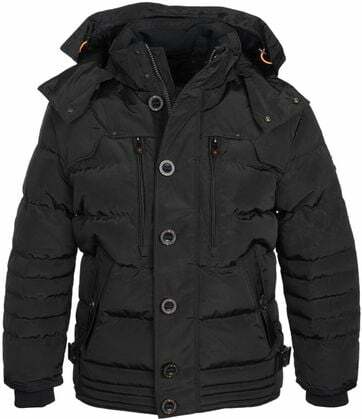 All coats received a wax treatment to make them water- and windproof. 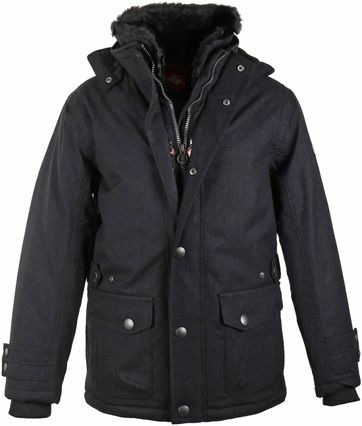 A Wellensteyn coat will be your best friend on a cold and rainy day. 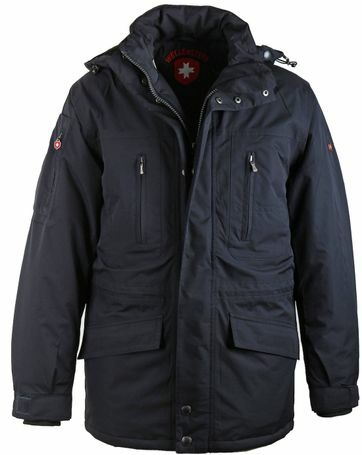 In spite of the brand’s functional past, today their coats are available in various styles. For instance, Wellensteyn not only offers a collection with a diversity of colours, but also with a variety of styles from bomber jackets to parkas. 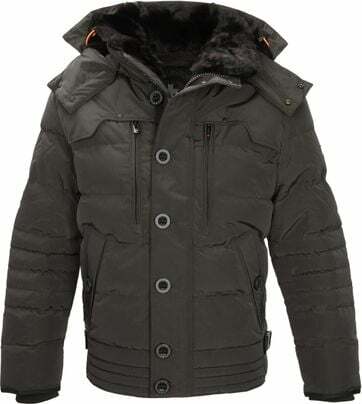 Some of the jackets are fitted with fake fur in the collar, this way you can stay warm in an animal friendly way. 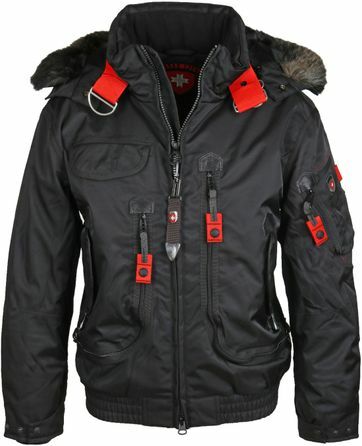 Tip: when your jacket becomes dirty, make sure to read the washing instructions on the label first. This way you can enjoy it for long. About sixty years ago, the German Adolf Wuttke started manufacturing welding wire for the purpose of the Port of Hamburg. The success of this product led to the production of several other items for the shipbuilding industry. However, the greatest demand was for sustainable, functional jackets for the dockers, laying the ground for the first Wellensteyn jacket. Wuttke’s company treated the fabric with a special wax, making it waterproof. The result became known as ‘Deutschleder’. 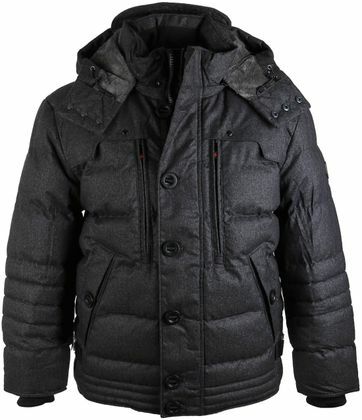 Jackets and other protective garments were made with this fabric. Dockers wore the garments to protect themselves from water and sea breeze. In 1989 the company chose to blend functionality with stylish design. 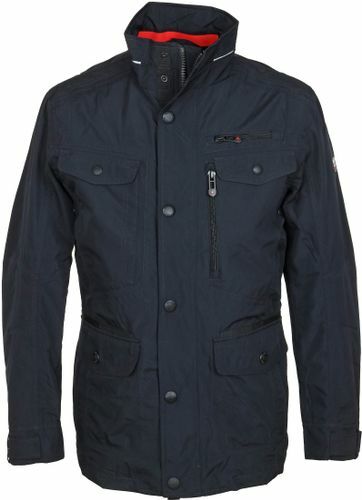 This development made the jackets popular for a much wider audience then just dockers and shipyard workers. 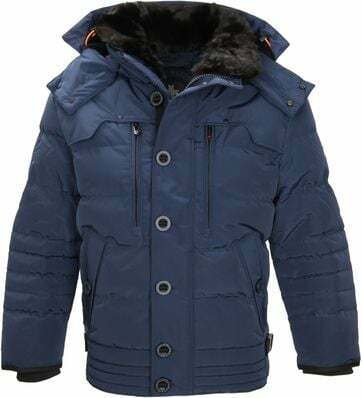 Looking for a functional, warm and classy coat? 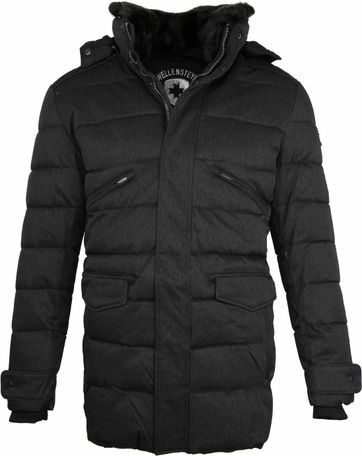 Order your Wellensteyn coat at Suitable. Find the best size for you in the Wellensteyn size chart. Wondering what specific measure of Wellensteyn u need? View the Wellensteyn Size chart.